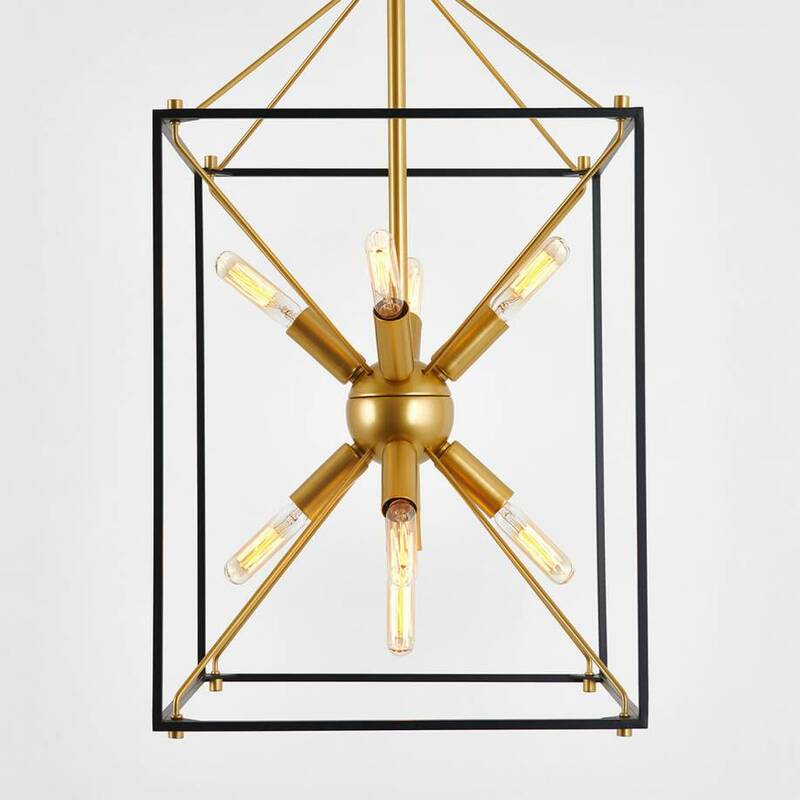 Electrify your home with an artistic and beautifully heterogeneous chandelier. 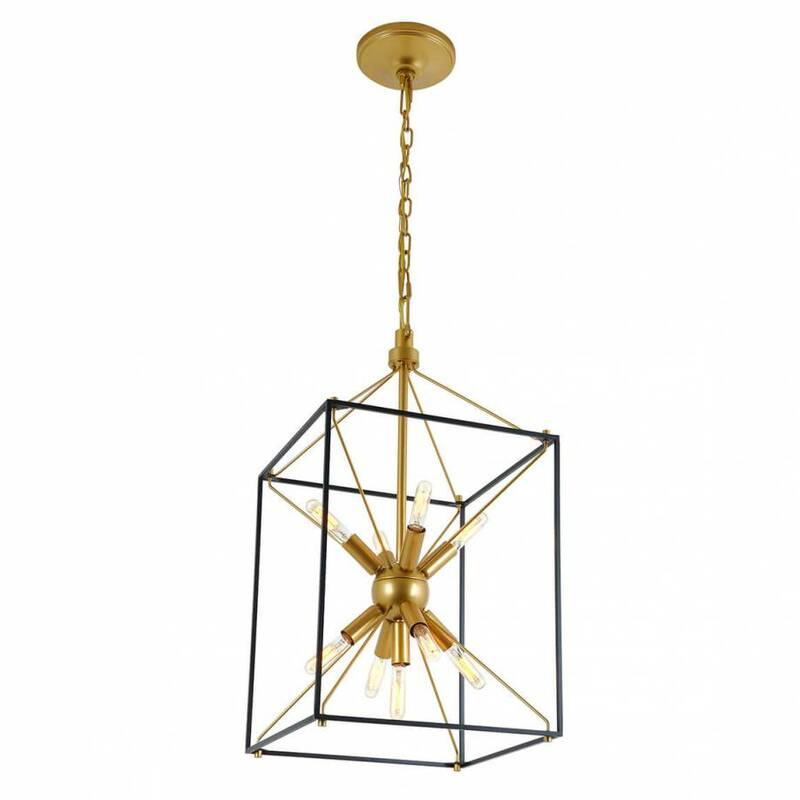 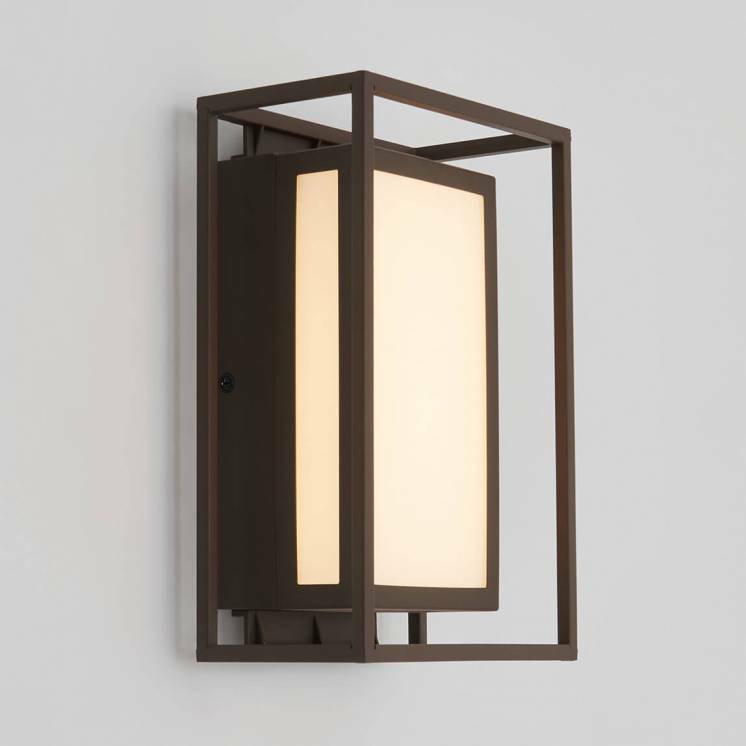 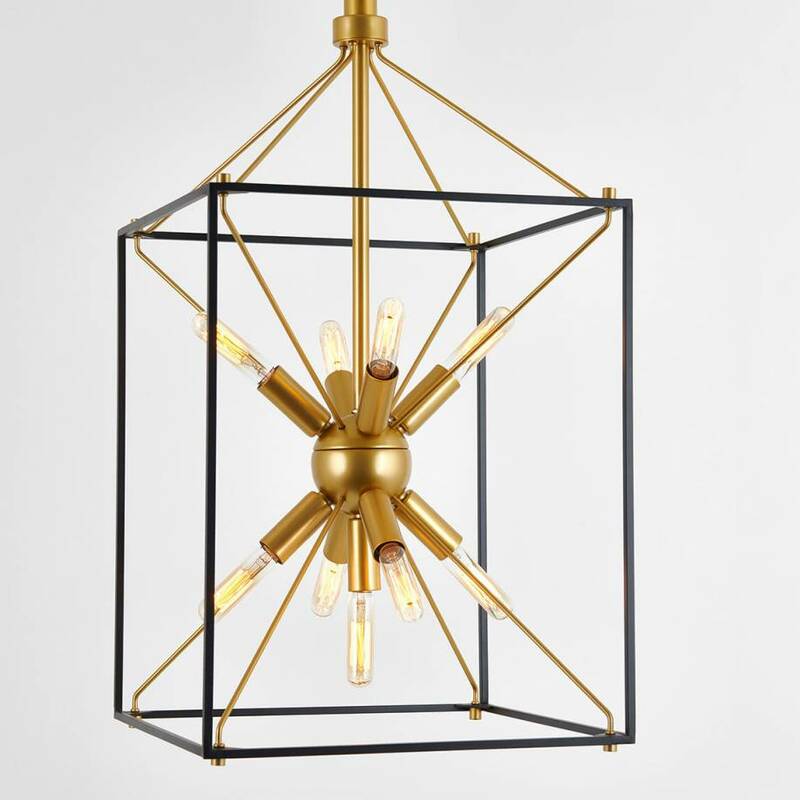 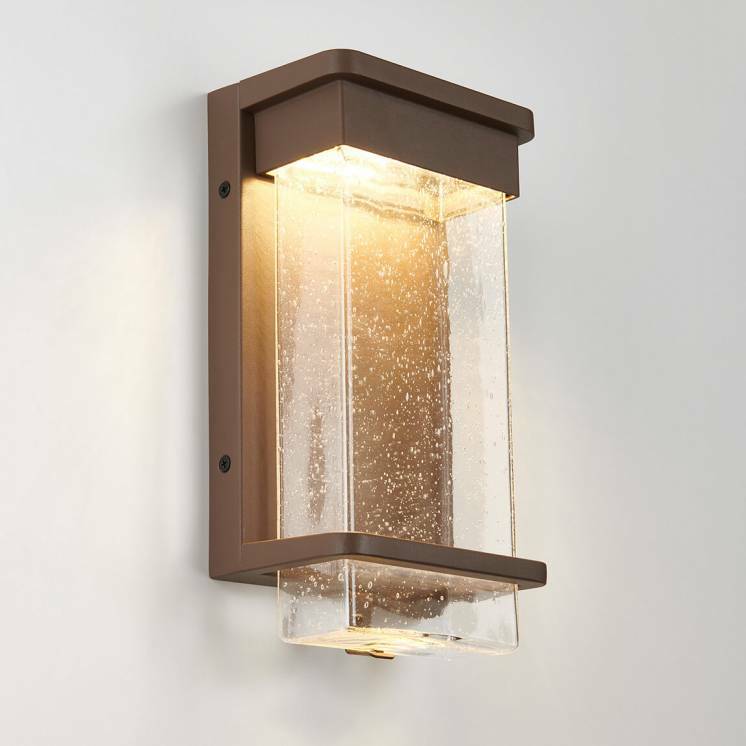 With its industrial-inspired design, the Clyde is a lighting fixture that gets the job done. 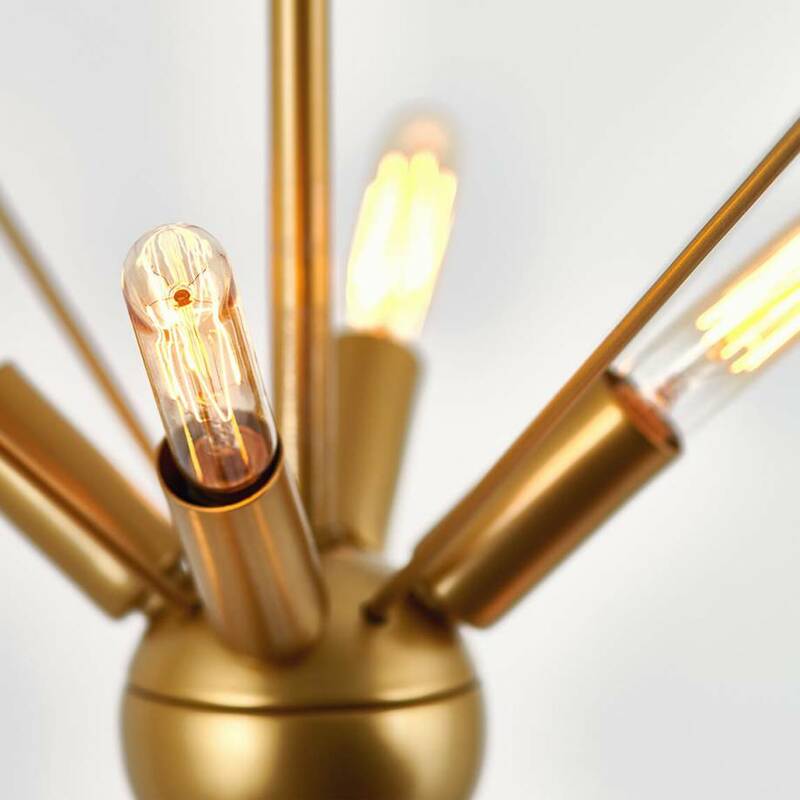 Its retrofuturistic look, 9 incandescent bulbs and expert mix of brass finish steel and metal can attest to that fact. 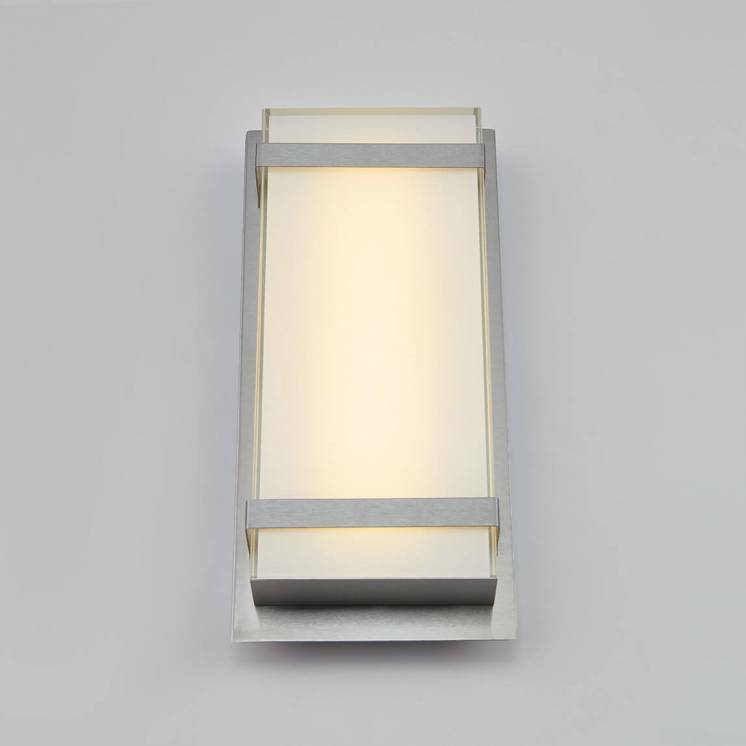 It's obvious that the Clyde isn't meant to go unnoticed as its mere presence in a room delivers a big impact. 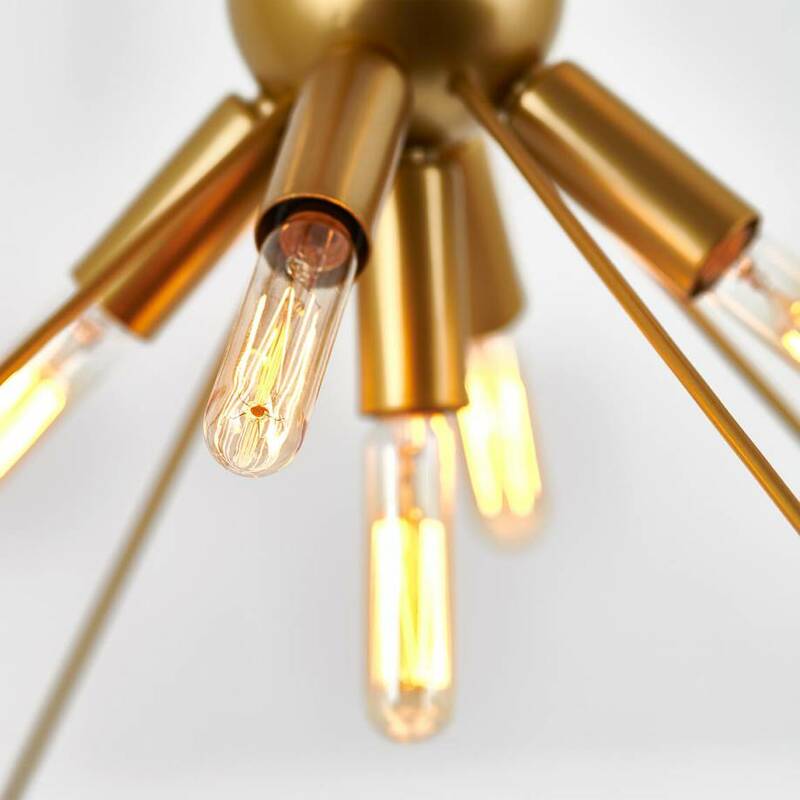 Despite its very special appearance, this golden chandelier enhanced with a black frame is capable of pairing seamlessly with your reality. 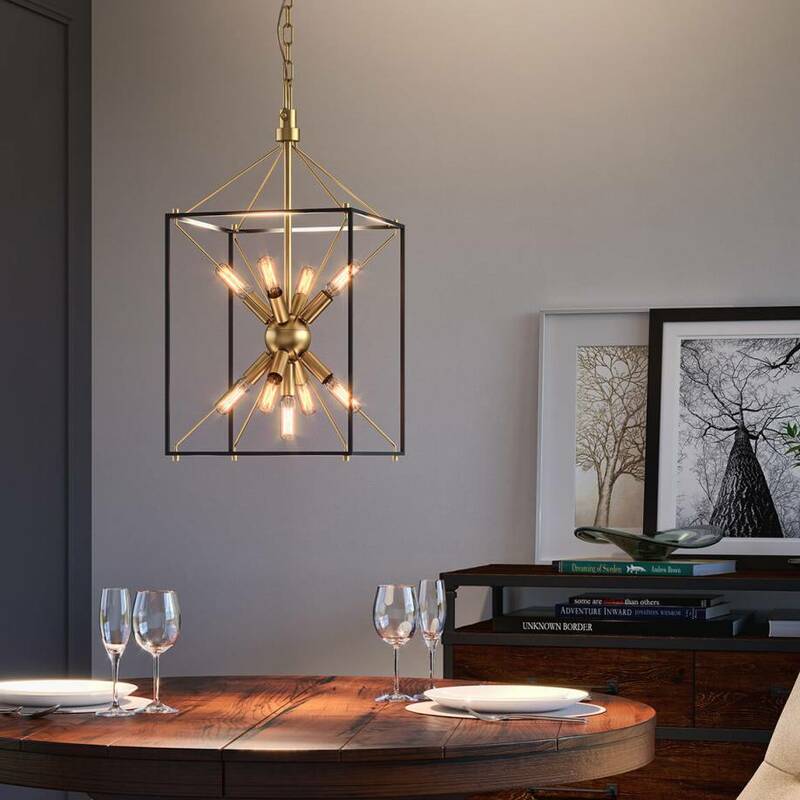 In fact, its adjustable cable allows you to integrate it into various spaces. 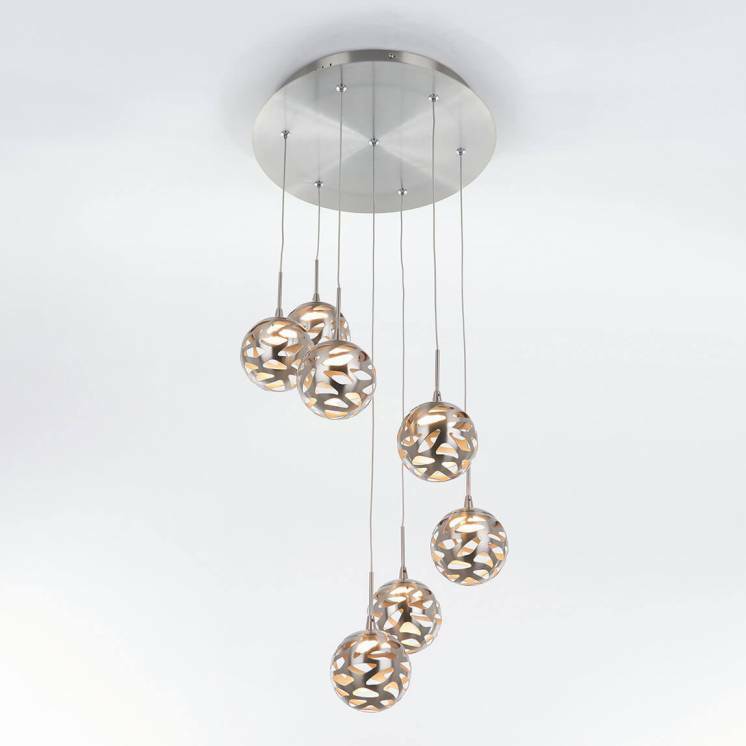 Energize your interior decor with this incomparable model.